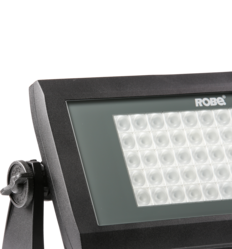 Powerful strobe and super bright wash for outdoor exposures. 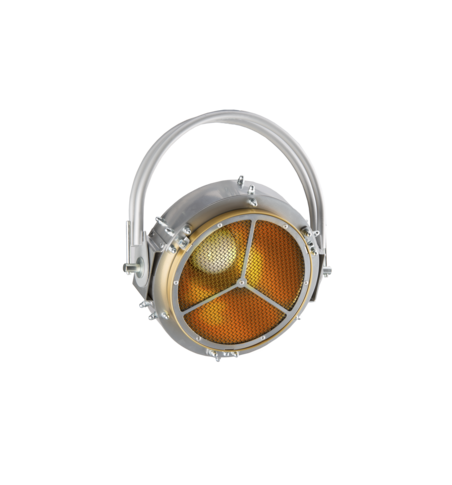 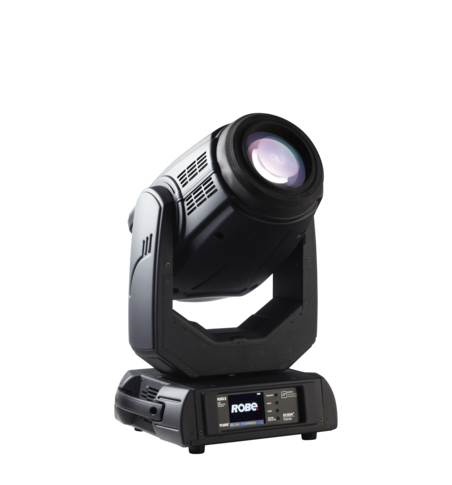 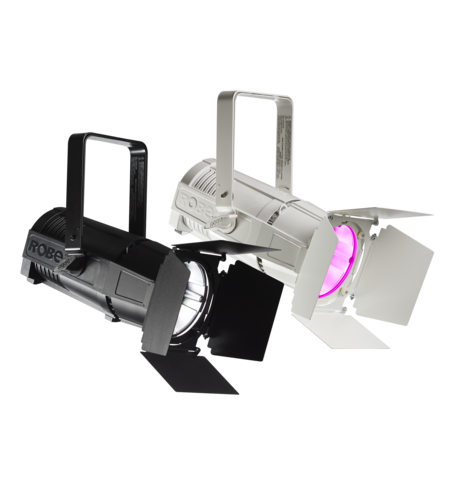 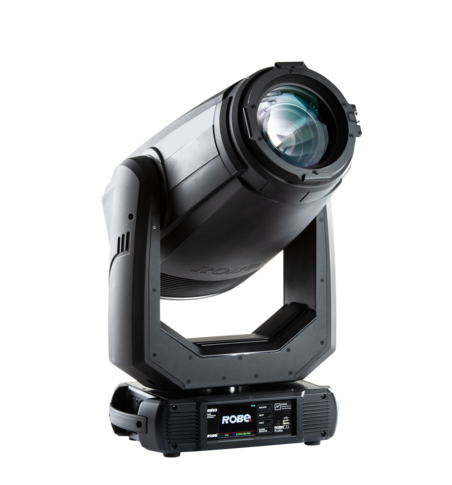 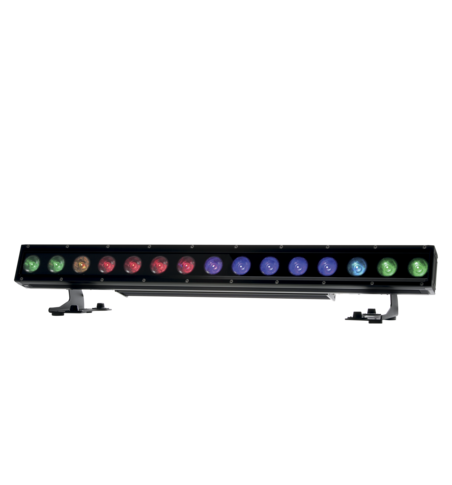 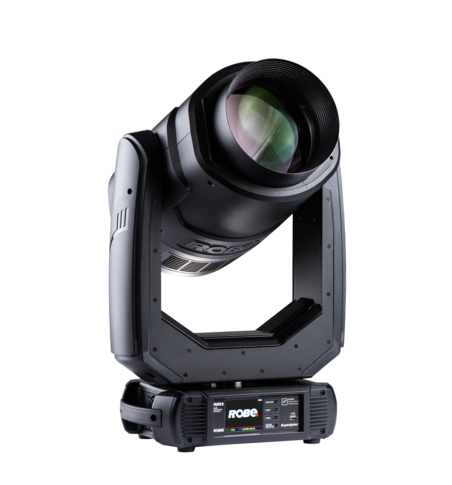 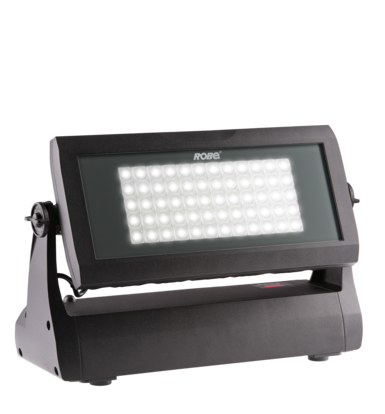 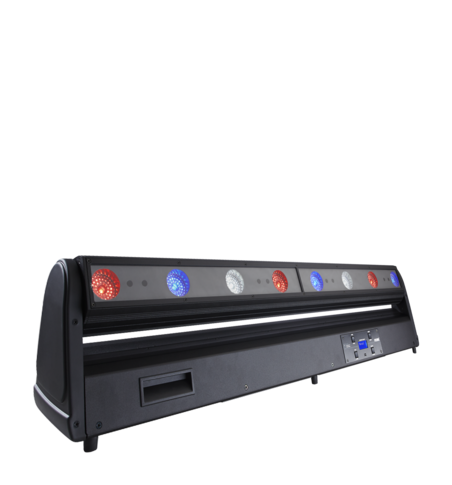 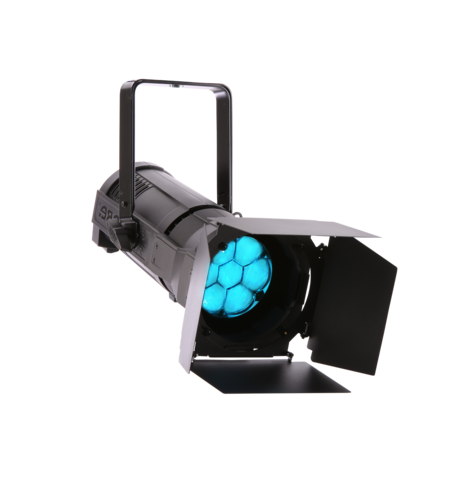 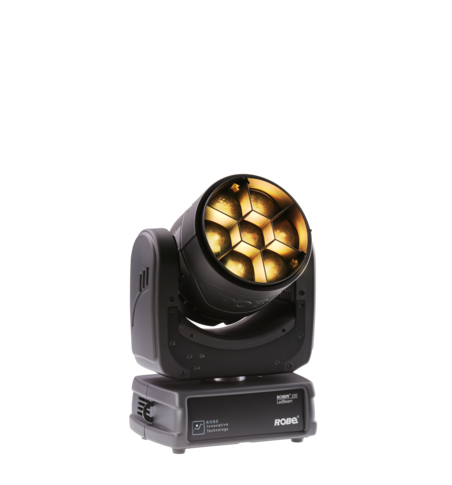 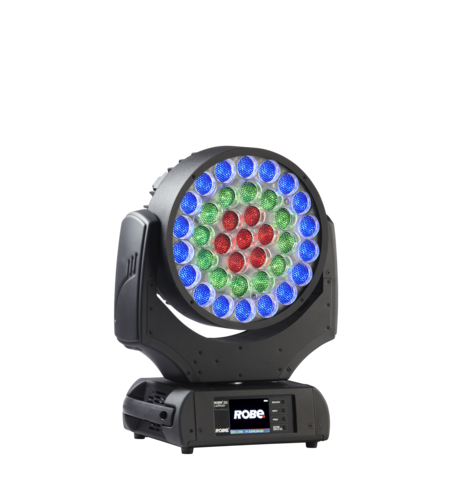 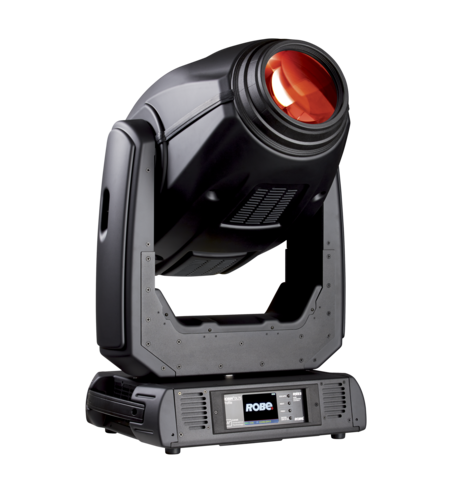 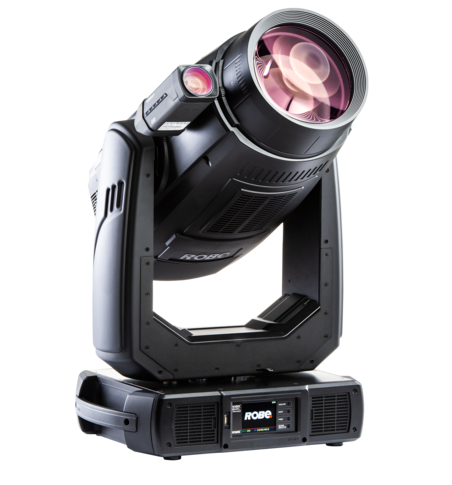 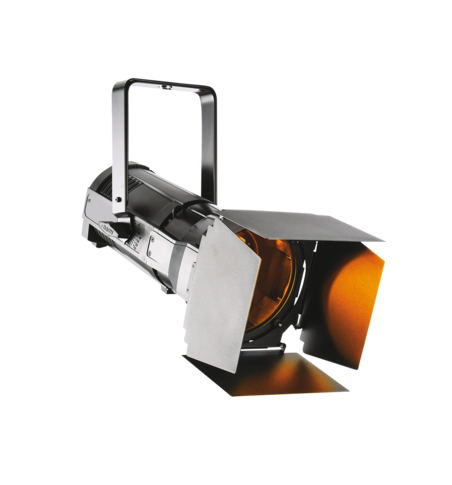 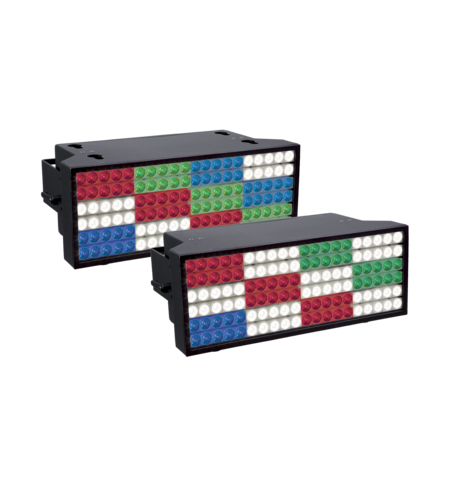 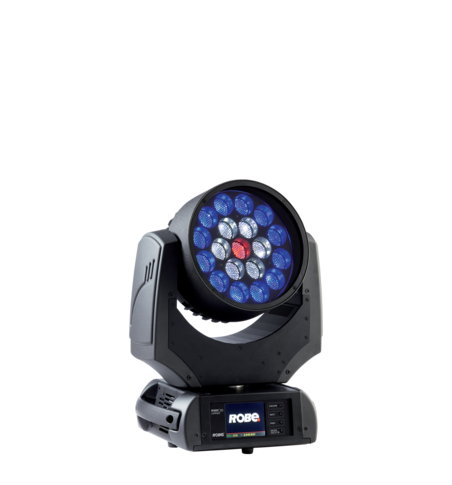 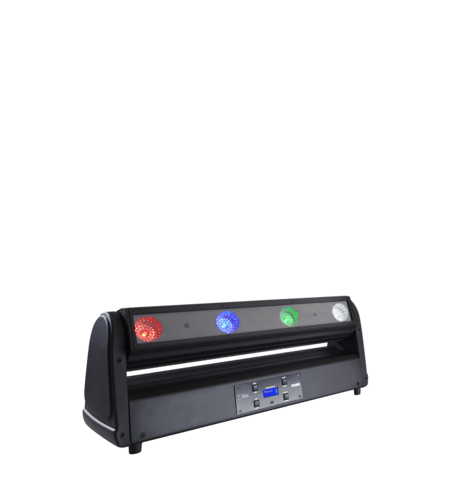 The Strobe IP from Robe is the most sophisticated strobe-blinder effects unit on the market. 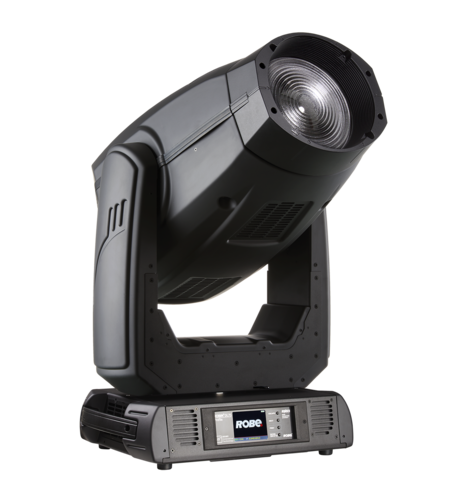 A high IP rating of 67 provides the reliability required for the most demanding projects, including permanent installations or temporary events. 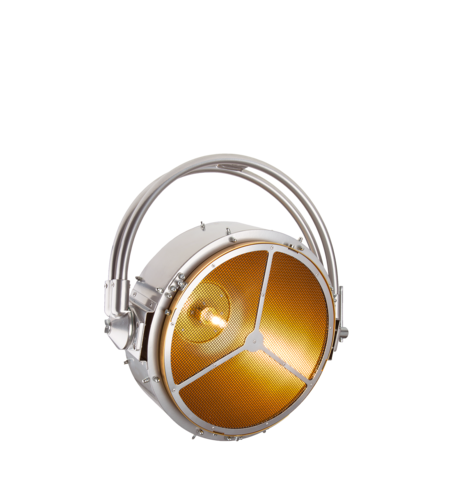 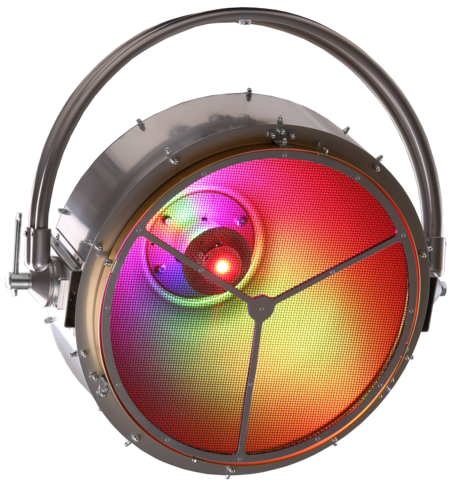 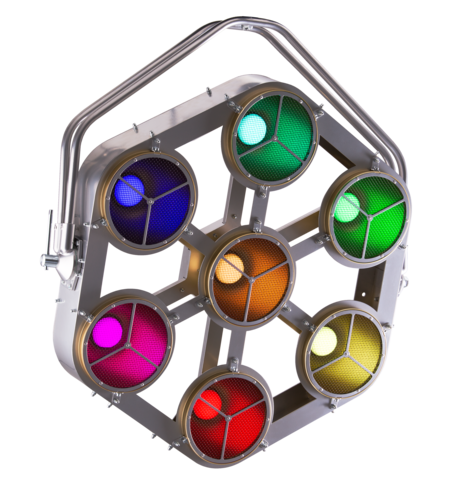 Ultimately controllable, super fast bursts of high-powered pulses can be adjusted in frequency, duration and intensity, optically harnessed from the 60x High Power LED chips. 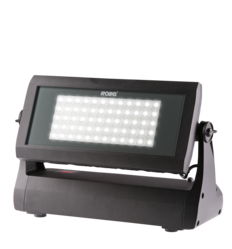 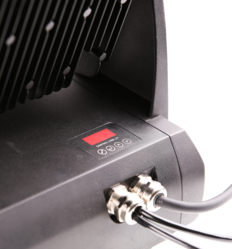 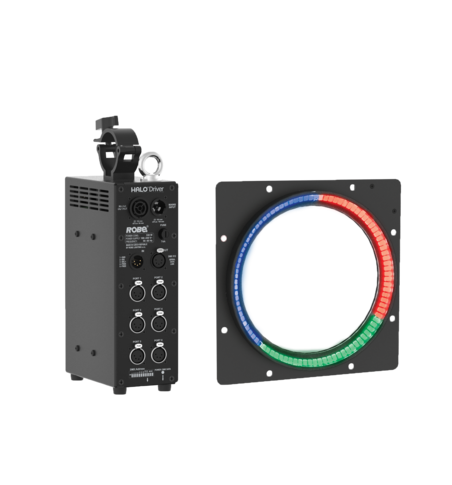 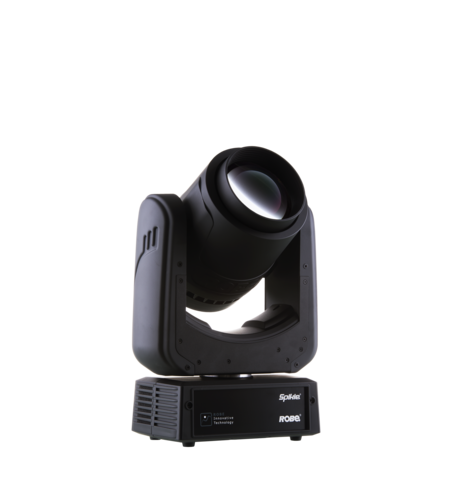 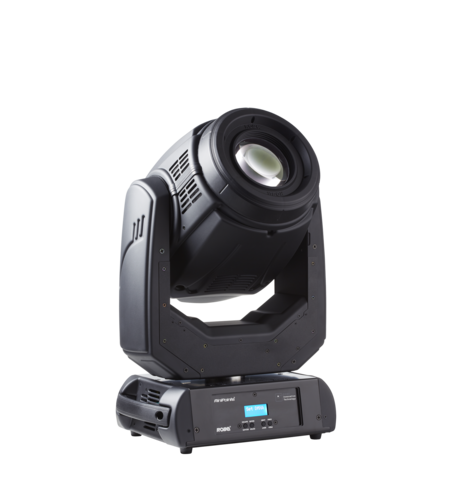 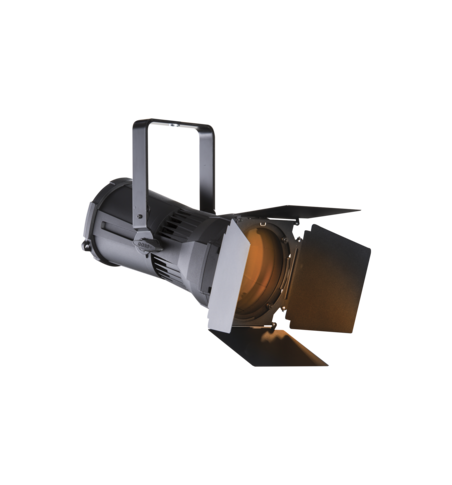 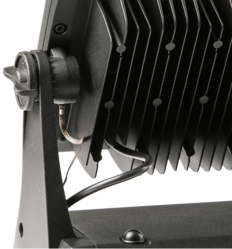 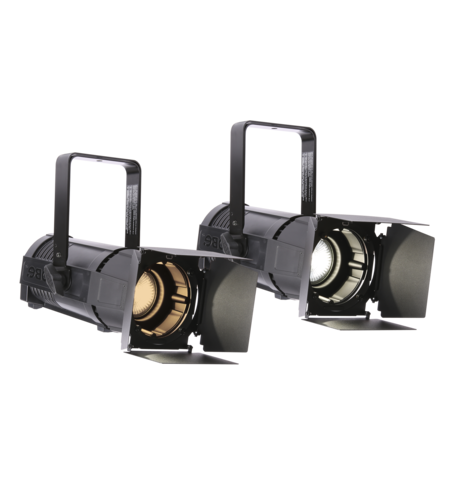 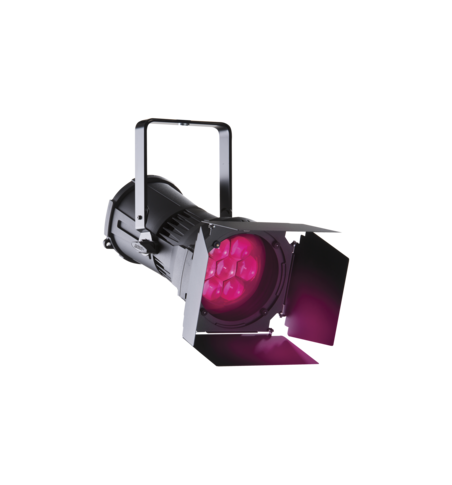 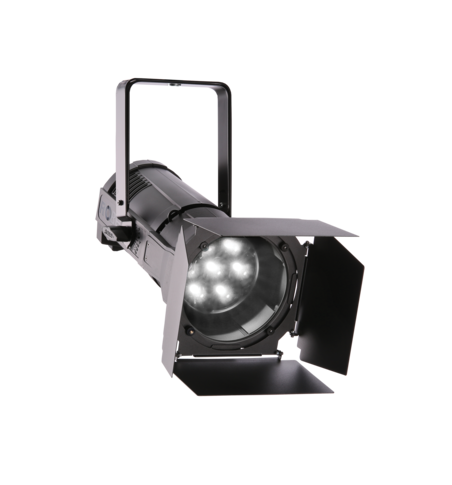 Strobe IP is easy to rig and program using direct segment control or predefined macros. 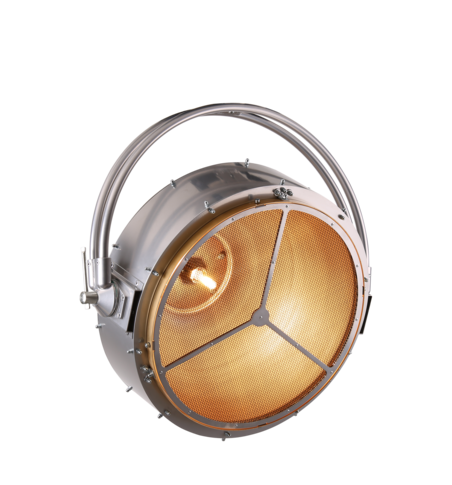 The compact size and weight of the Strobe IP combined with its adaptability make installation a smooth and streamlined process.